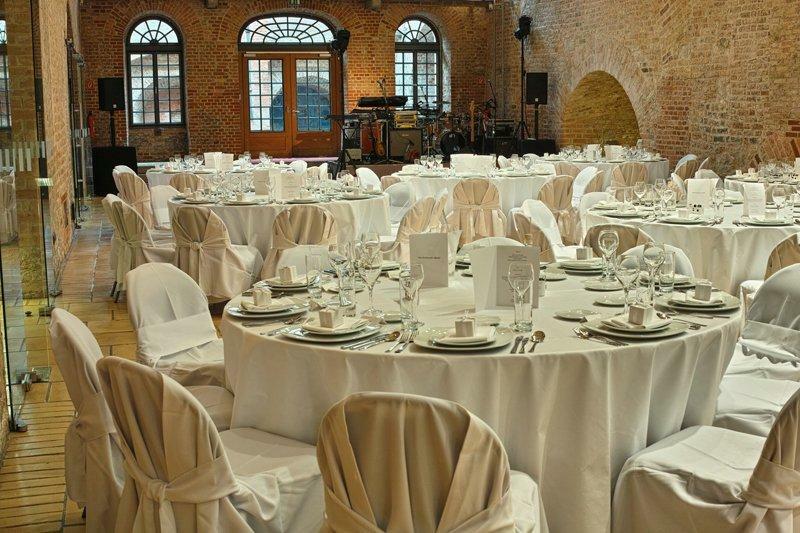 Bridal couples, who want to spend theirs special day with friends and family in a unique historic ambience, will find everything they are looking for at the Citadel. We recommend the impressive Italian Courtyards or the magnificent Gothic Hall in the Palas. Combining different rooms makes festivities with 50 to 400 guests possible. On selected days a civil marriage is possible in the Prince Room (Fürstenzimmer) in the Commander’s House. Therefore please contact the register office Spandau. The wedding fair (Hochzeitsmesse) takes place regularly at the Citadel. Find more information here (in German).